The 7th of this month marks the end of the Golden Week. The seven-day holiday commemorating the founding of People’s Republic of China now became the new obsession of overseas businesses as they in recent years have welcomed more and more Chinese tourists. According to Ctrip, the largest online travel agency in China, the total number of out-bound tourists reached a historical 7 million. Such out-flux has created many opportunities for overseas businesses. 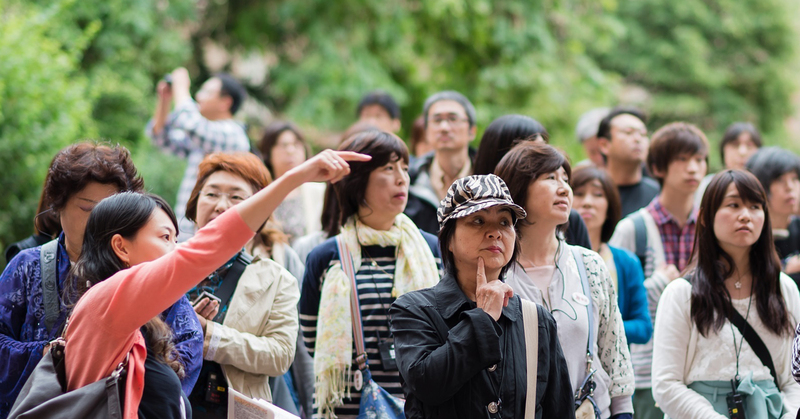 Here are some of the learnings we observed during this year’s Golden Week. 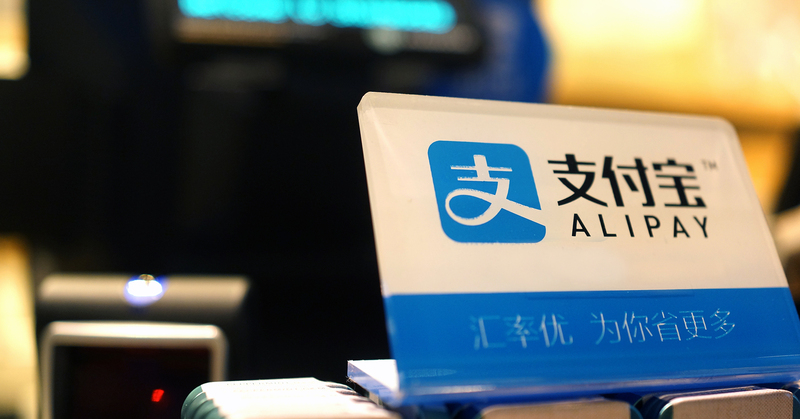 The logos of Alipay and WeChat Pay now can be seen everywhere in the popular travel destinations. Selfridges, John Lewis, London Chinatown and many more shops have introduced mobile payment to accommodate Chinese customers. According to Alipay, number of mobile payments made during Golden Week this year at the famous Bicester Village has grown 90 times. Among all transactions made during Golden Week, according to Alipay, those who are born in the sixties, or “Post 60s”, are the main driving force for overseas mobile consumption. Bordering retirement, these travellers have both the financial capacity and leisure to travel extensively. Although Europe, Australia, US are still among the favourite destinations for Chinese travellers, we noticed that interest for niche destinations are multiplying quickly. According to Ctrip, keyword searches for Croatia and adjacent countries including Serbia, Georgia and Azerbaijan have grown substantially. 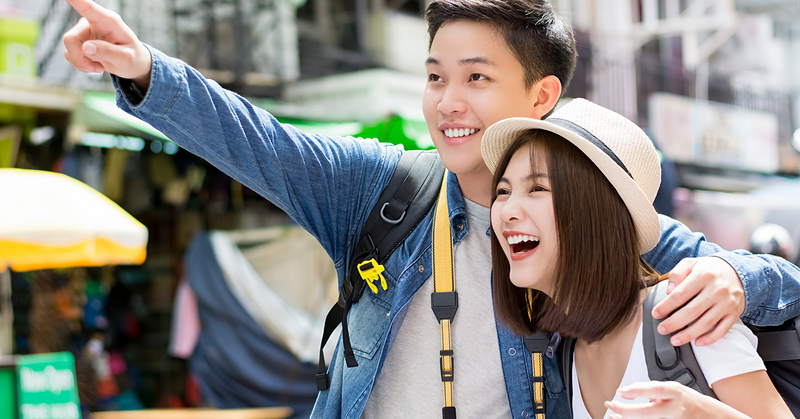 Qumin has helped our clients to device many successful marketing campaigns to welcome Chinese tourists, click here to see our many a case studies. Previous PostQumin wins at The Drum Content Awards 2018!